On the 29th of December, the Provincial Council of Valencia (Diputación de Valéncia) passed a motion supporting the inalienable rights of the Palestinian people and declared itself free of Israeli apartheid. The resolution - passed unanimously and proposed by the political parties València en Comú, Esquerra Unida del País Valencià, Compromís and Partit Socialista del País Valencià - recalls the right of the Palestinian people to self-determination and condemns the ongoing violations of human rights perpetrated by the state of Israel. The Provincial Council declared the Province of Valencia a war Crimes free zone, including the crime of Apartheid, earning the “Israeli Apartheid Free Zone” label; and declared its support for the international Boycott, Divestment and Sanctions (BDS) movement, a Palestinian-led campaign that seeks the achievemend of rights for the Palestinian people as recognized by international law through non-violent action. BDS is inspired by the boycott campaign that contributed to the end of the apartheid regime in South Africa. In pratical terms, this motion allows the inclusion of ethical standards related to the enforcement of human rights and international law in the open tenders and contracts as well as in the award of grants by the Provincial Council. The motion passed adopts an effective mechanism that goes beyond the mere declaration of intentions. The commitment for the protection of human rights cannot be limited to symbolism, it requires a sincere commitment of society and its intitutions, according to the activists involved. After months of work, BDS País Valencià welcomes the decision by Valencia Provincial Council to move from words to actions. 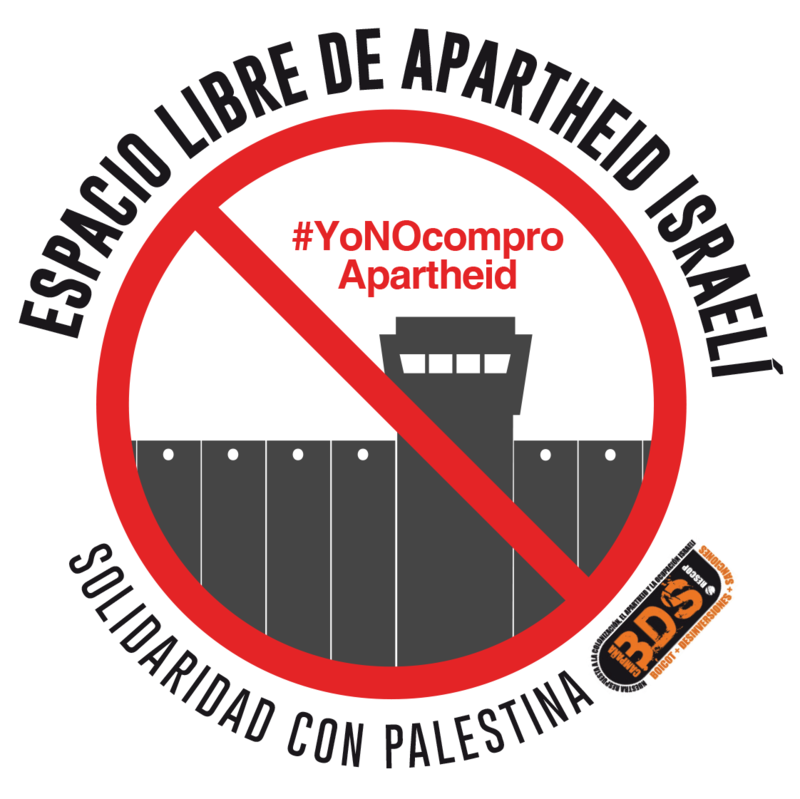 BDS País Valencià also recognizes the courage of the political groups that took this step. With this motion, it comes to 60 the number of municipalities in the Spanish state that have declared themselves “Israeli Apartheid Free Zones” and/or adhere to the BDS movement. Among them Cabildo of Gran Canaria and Sevilla Provincial Council, as well as the municipalities of Badalona, Cádiz, Gijón-Xixón and Santiago de Compostela. Campaigners have called for more public institutions and civil society organizations to join the solidarity initiative for the fullfiment of International law and human rights.